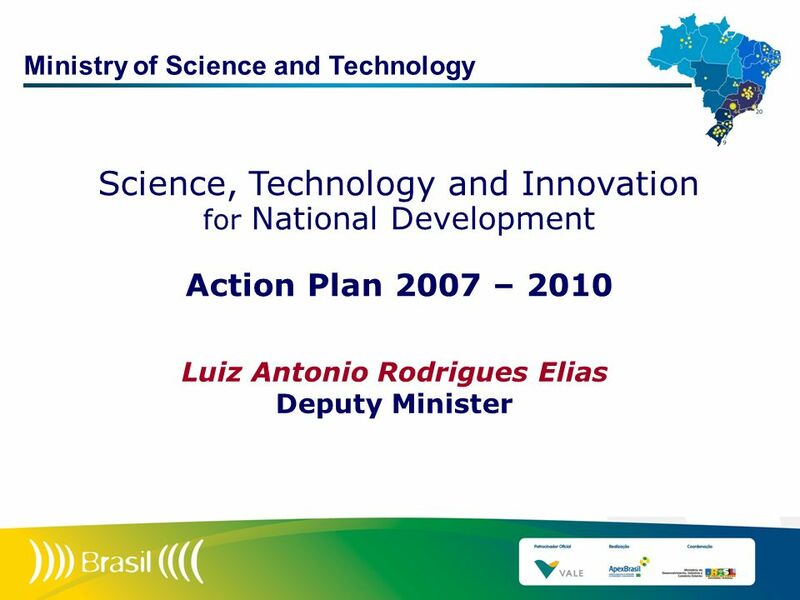 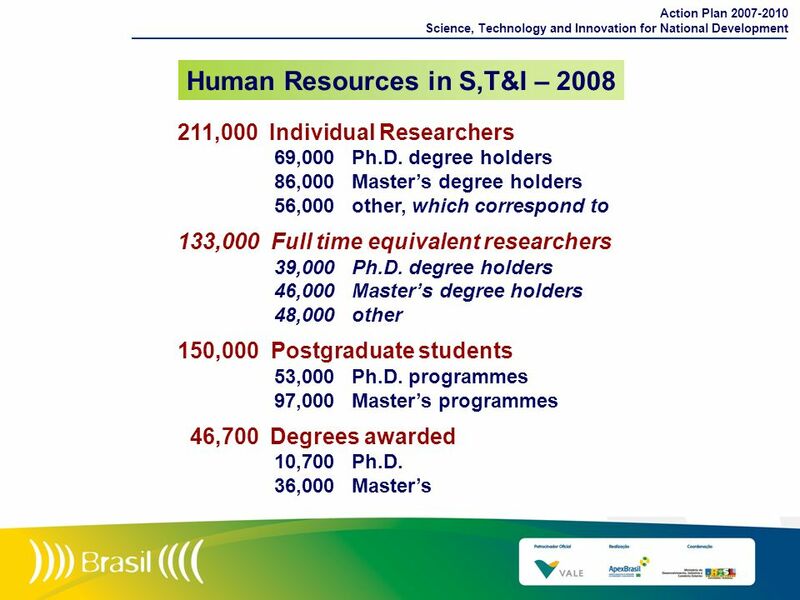 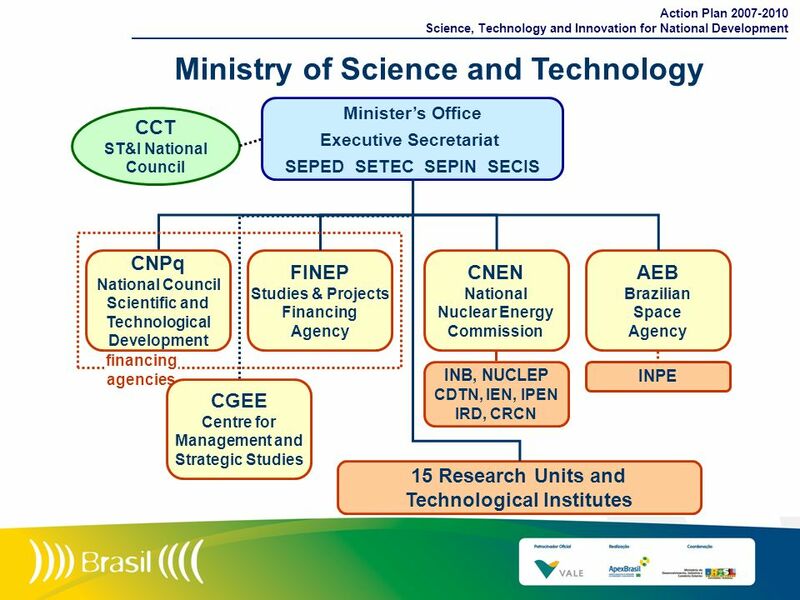 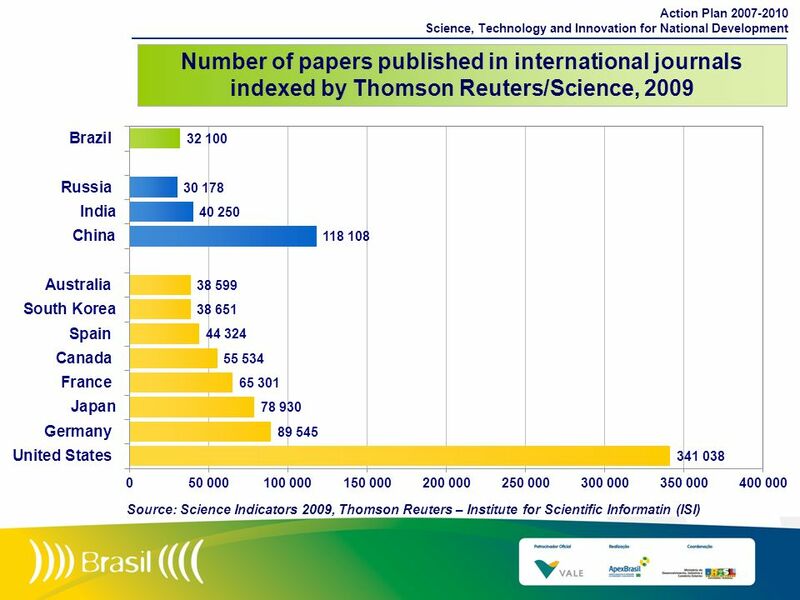 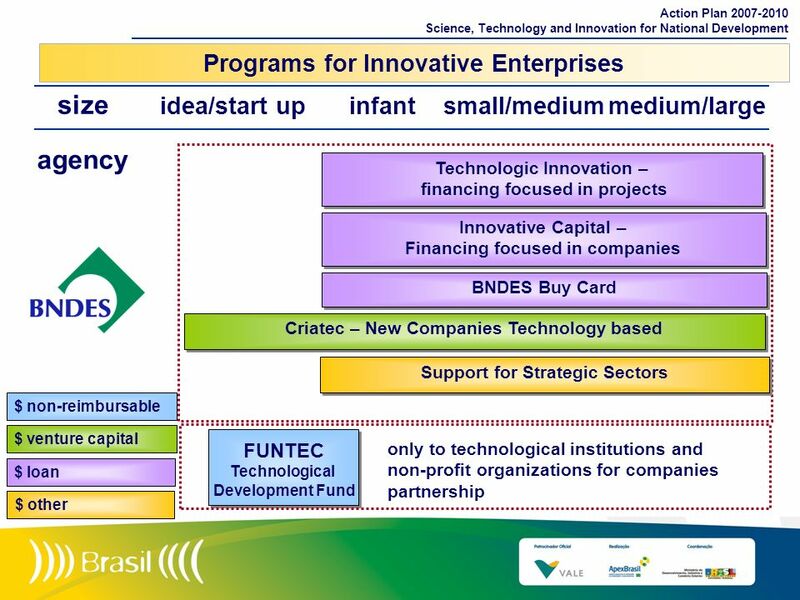 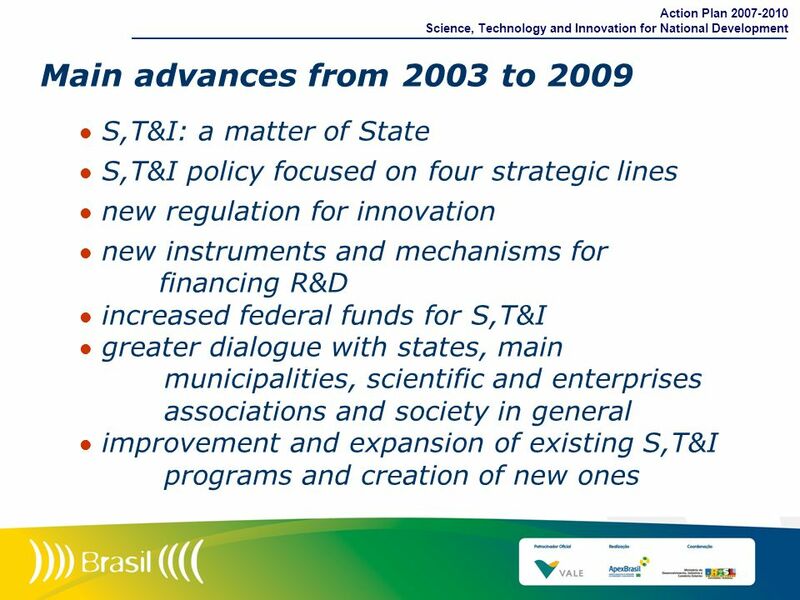 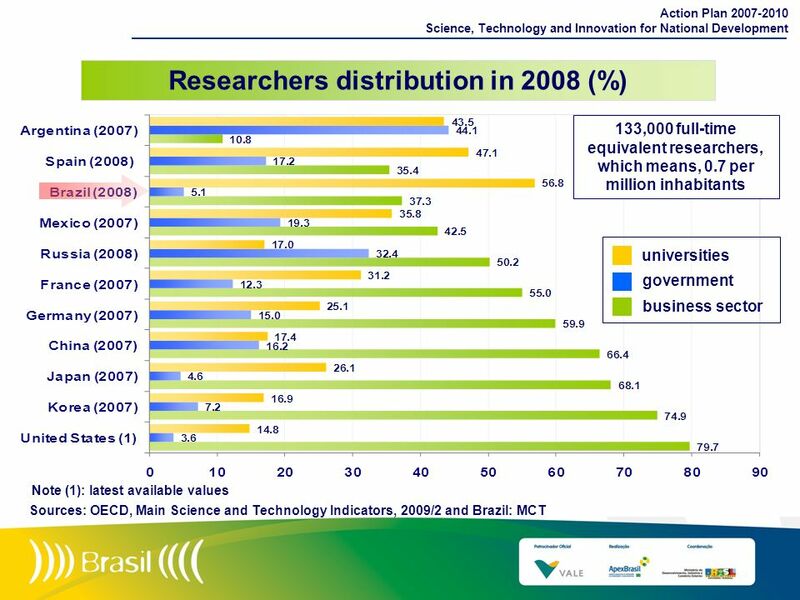 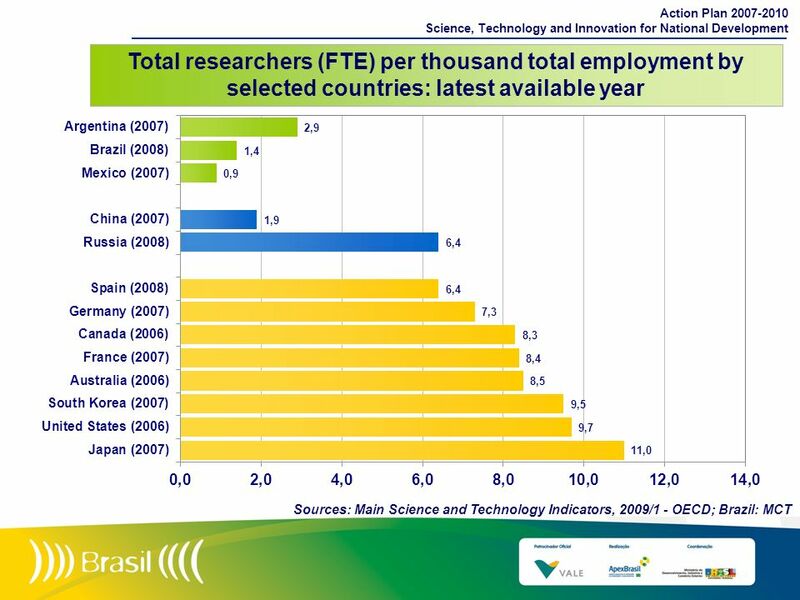 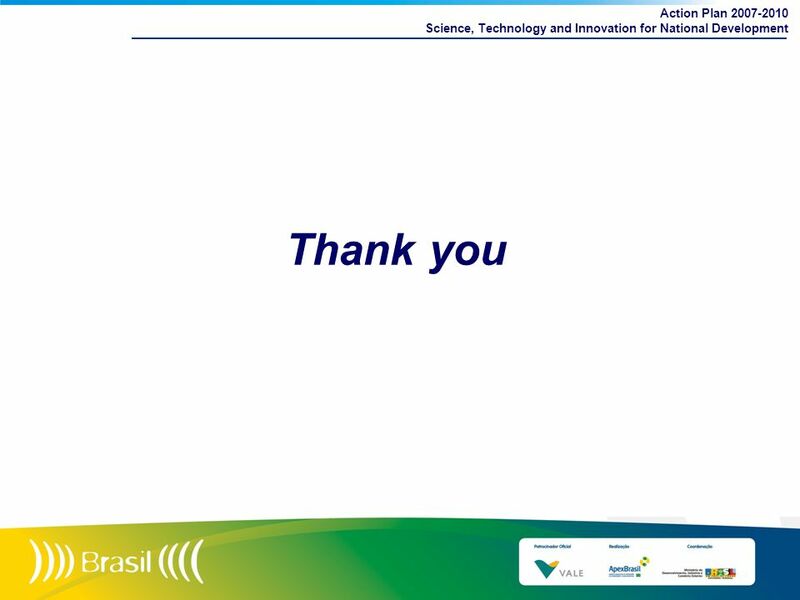 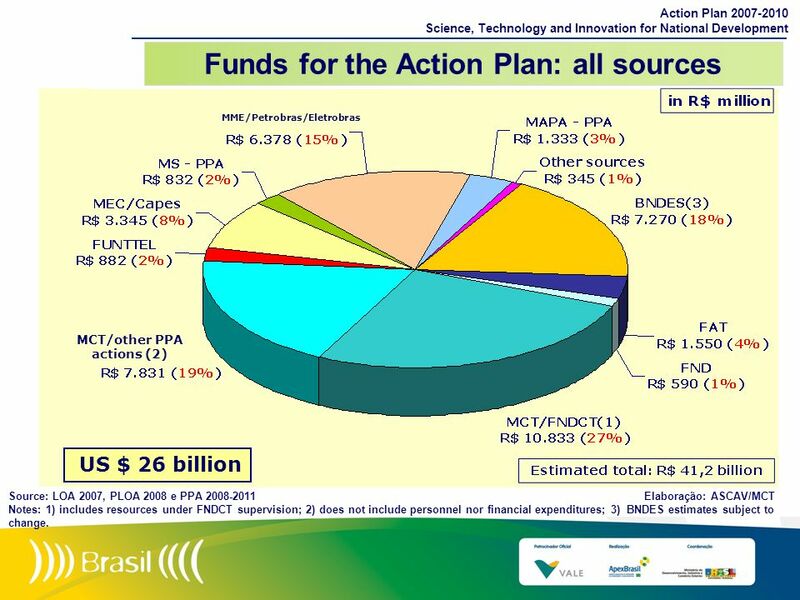 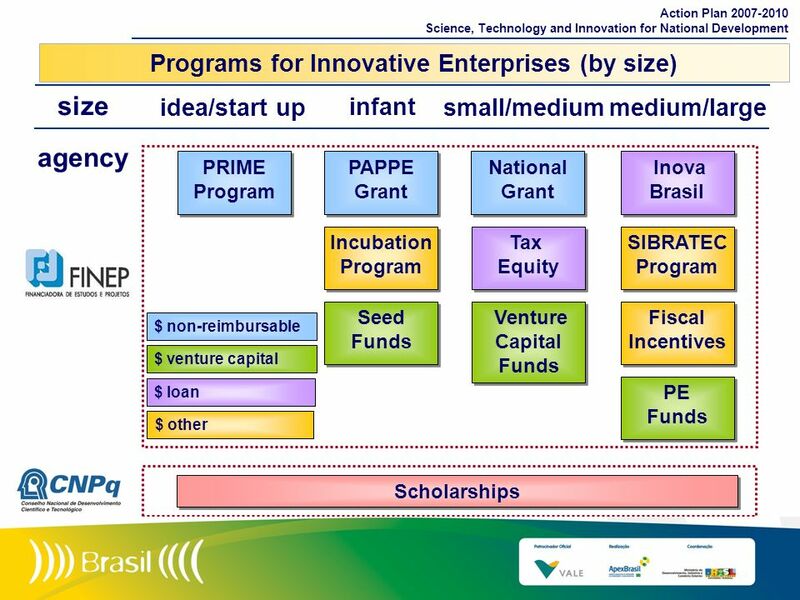 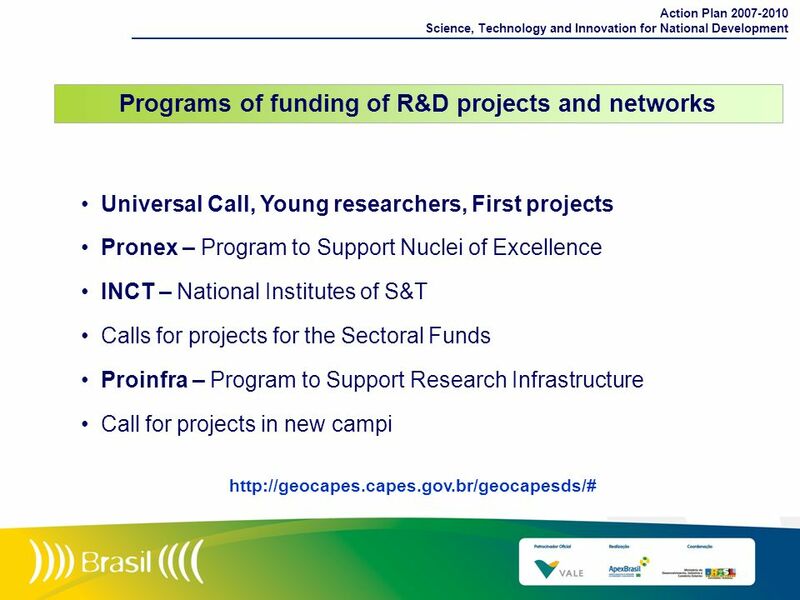 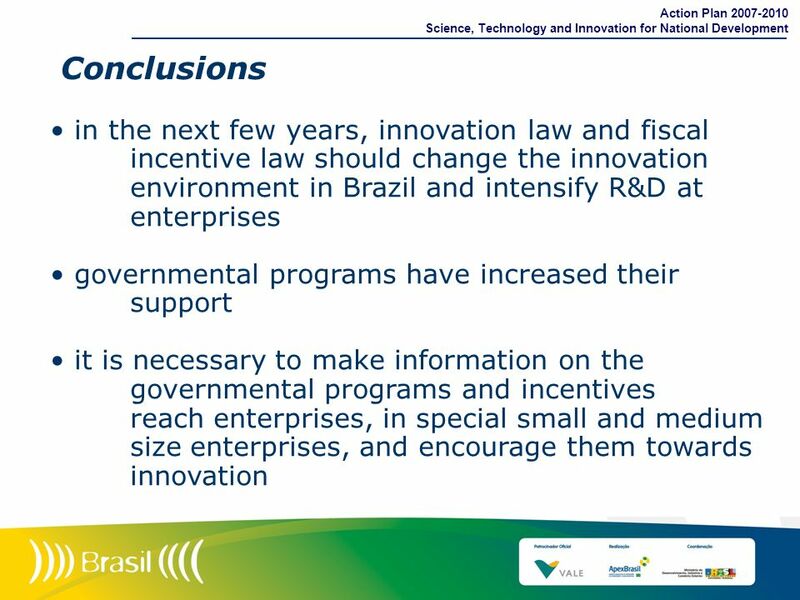 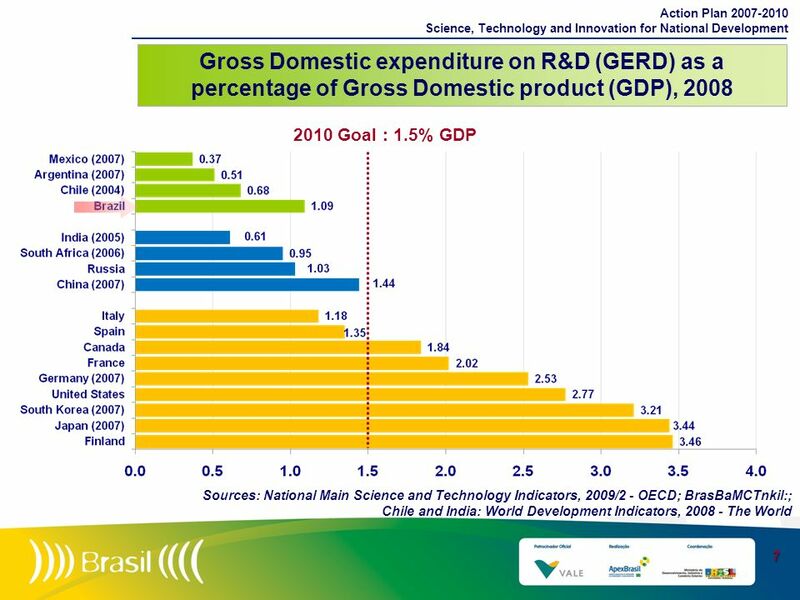 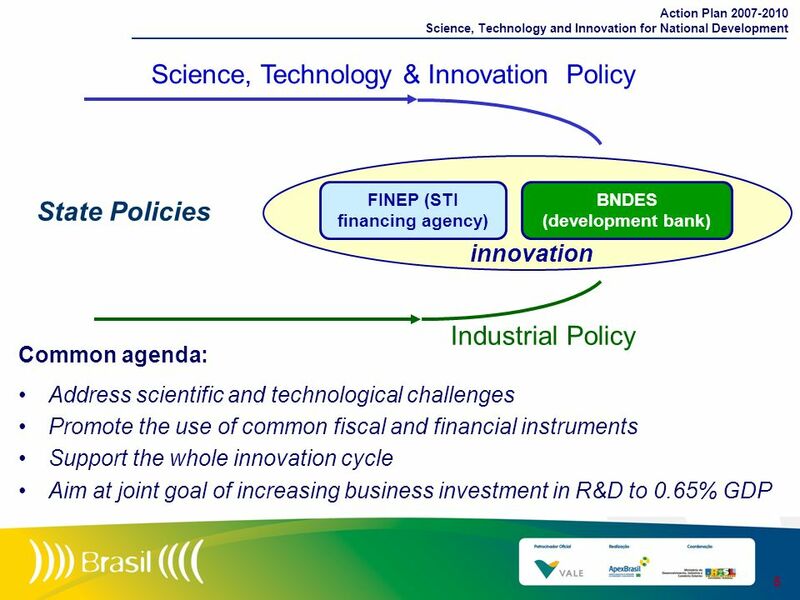 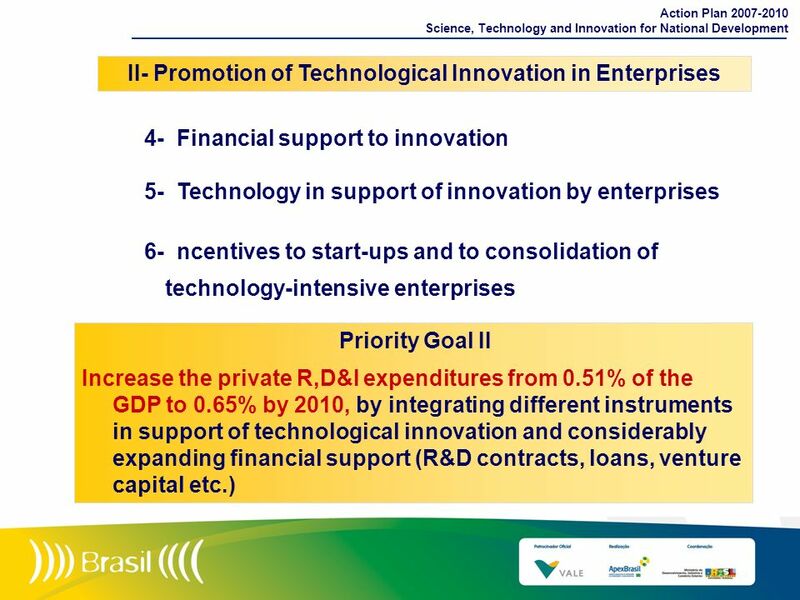 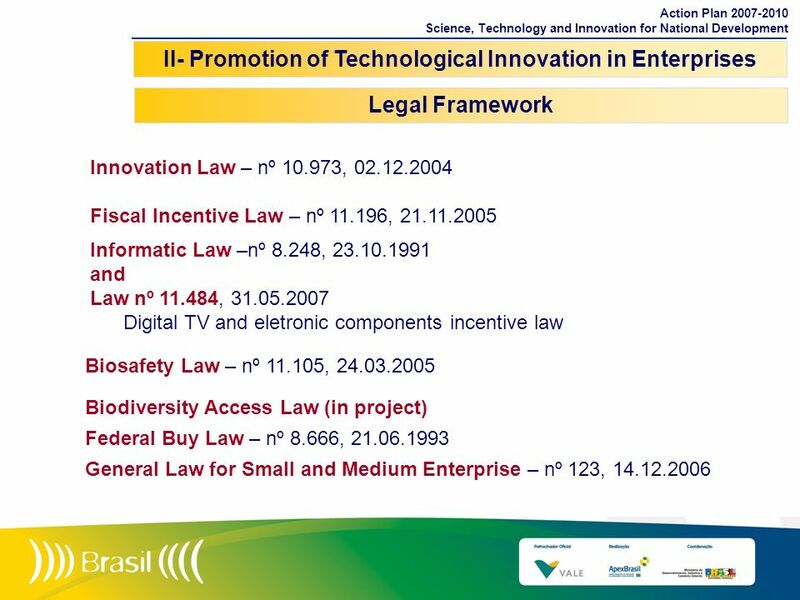 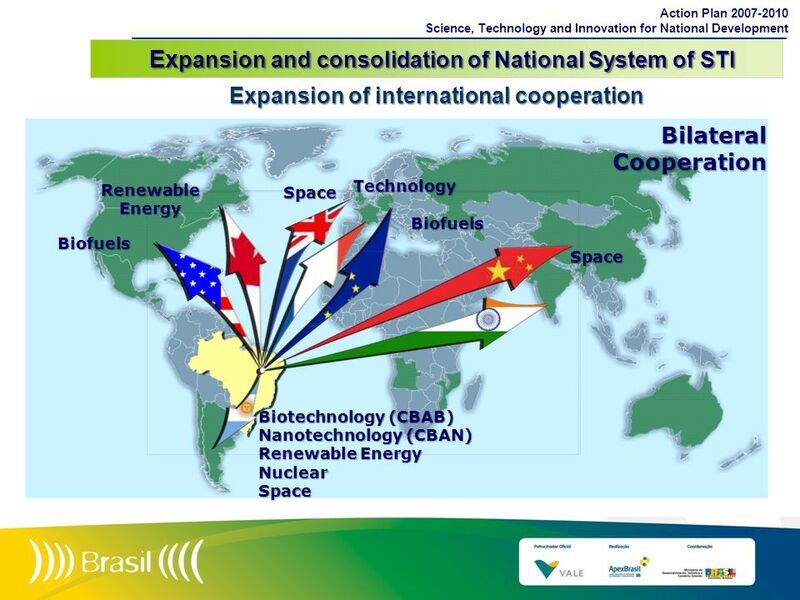 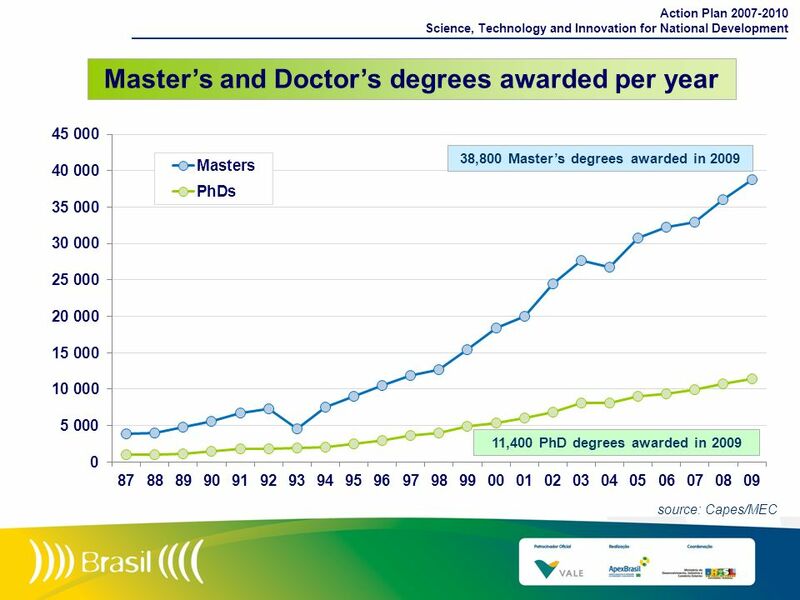 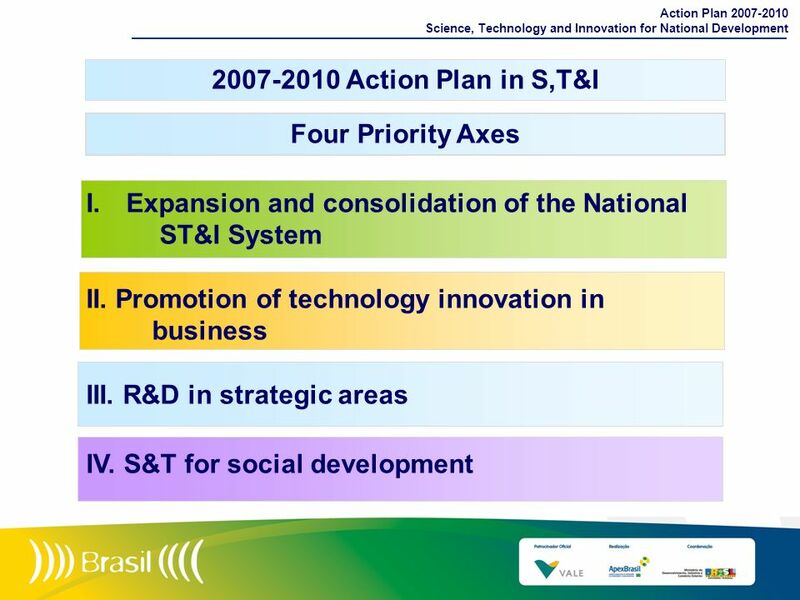 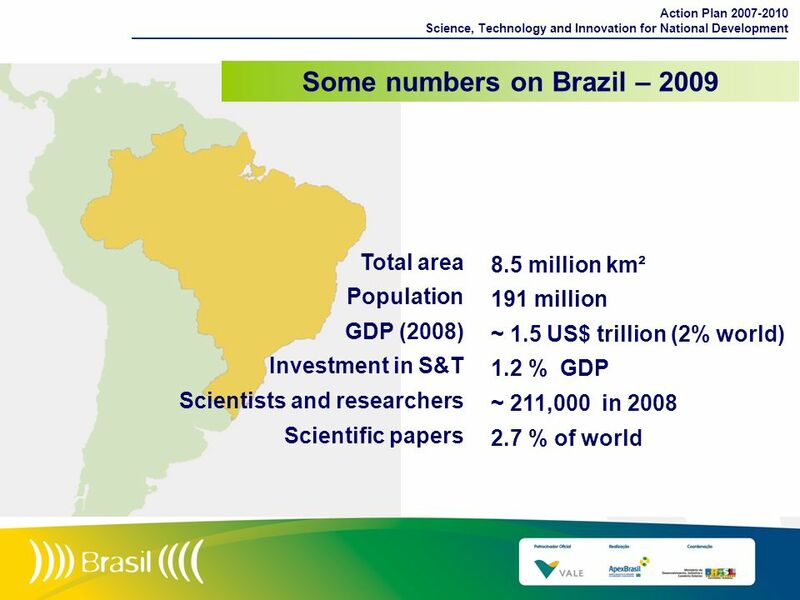 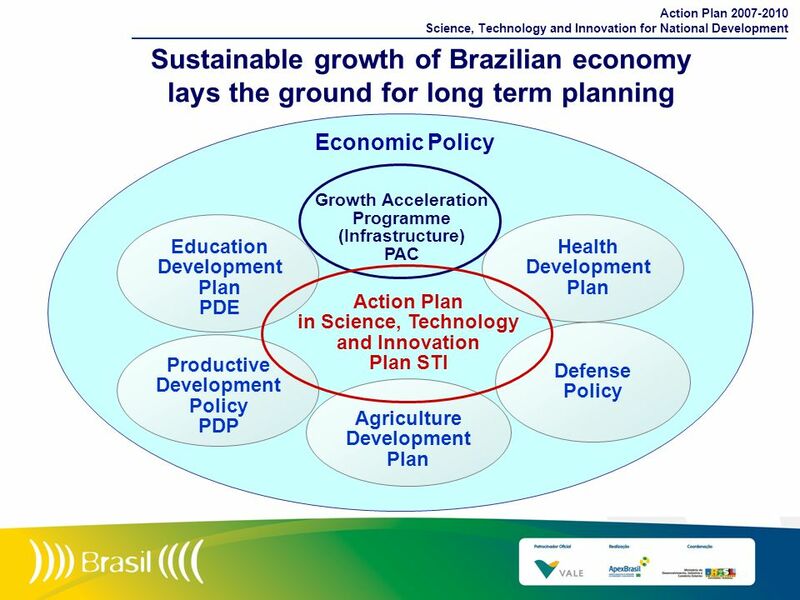 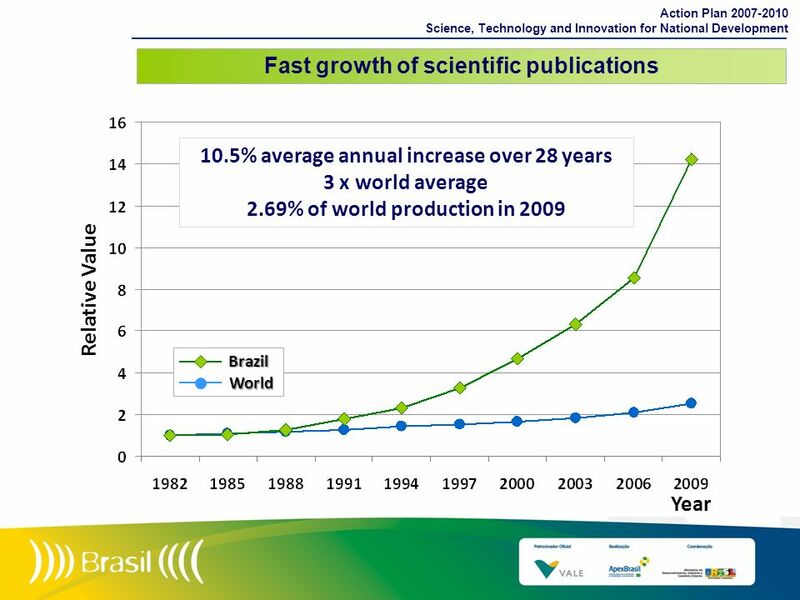 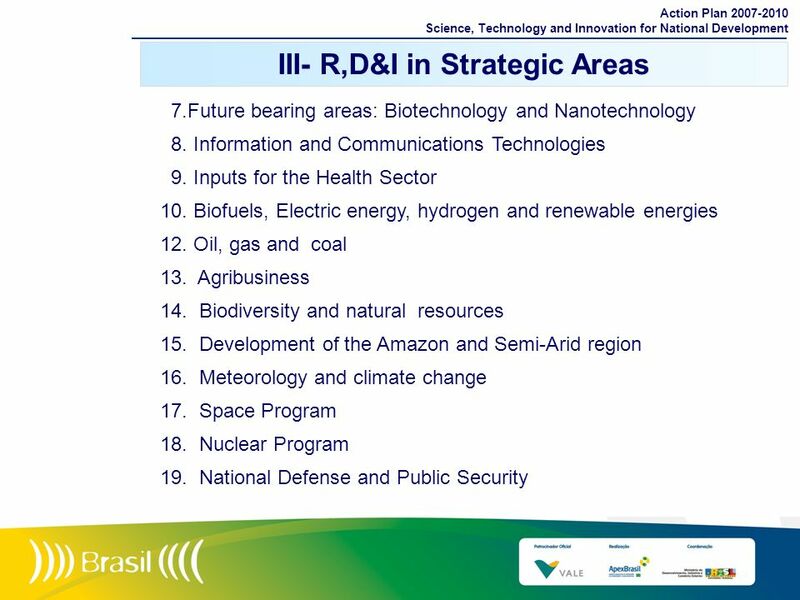 Science, Technology and Innovation for National Development Funds for the Action Plan: all sources MME/Petrobras/Eletrobras MCT/other PPA actions (2) US $ 26 billion Source: LOA 2007, PLOA 2008 e PPA Elaboração: ASCAV/MCT Notes: 1) includes resources under FNDCT supervision; 2) does not include personnel nor financial expenditures; 3) BNDES estimates subject to change. 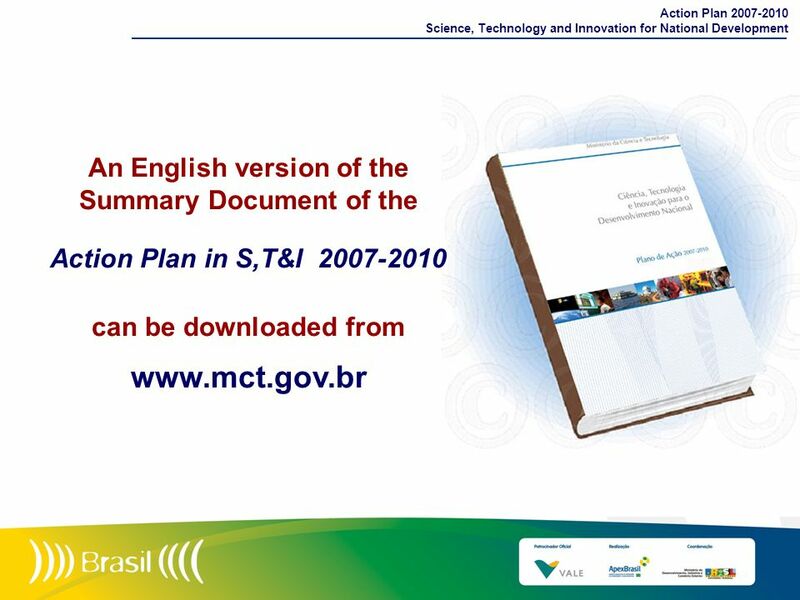 Download ppt "Luiz Antonio Rodrigues Elias"
UNITED NATIONS ECONOMIC COMMISSION FOR EUROPE Implementation of the Madrid International Plan of Action on Ageing in the ECE Region First. 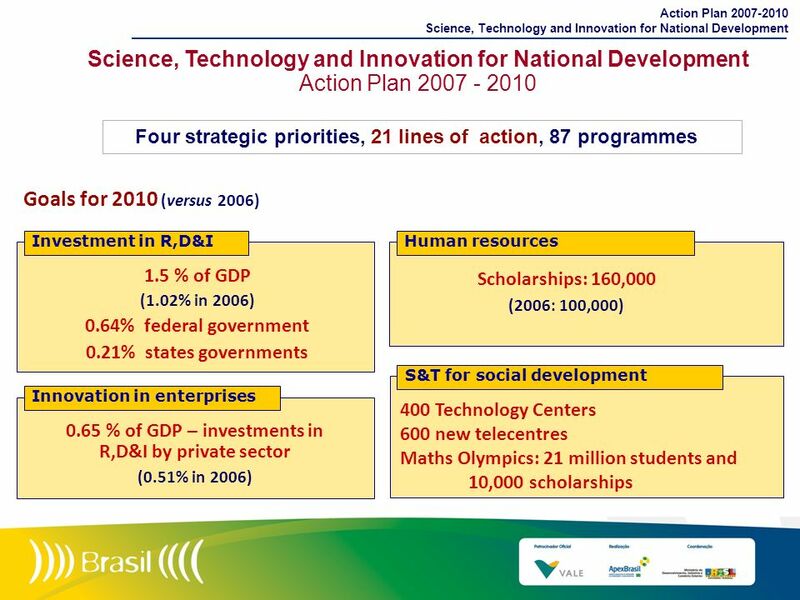 1 RDI: THE BUDGET PROCESS Madrid, June 2008 Carmen Gil-Ruiz Gil-Esparza Dirección General de Presupuestos. 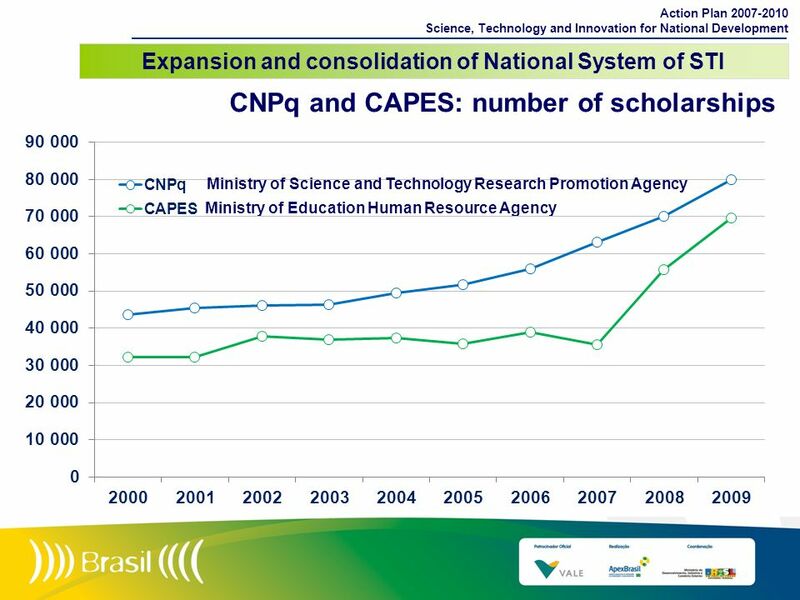 President of the National Statistics Council 1 Ridha FERCHIOU National Statistics Council 2007 CNS OECD World Forum on Statistics, Knowledge and Policy. 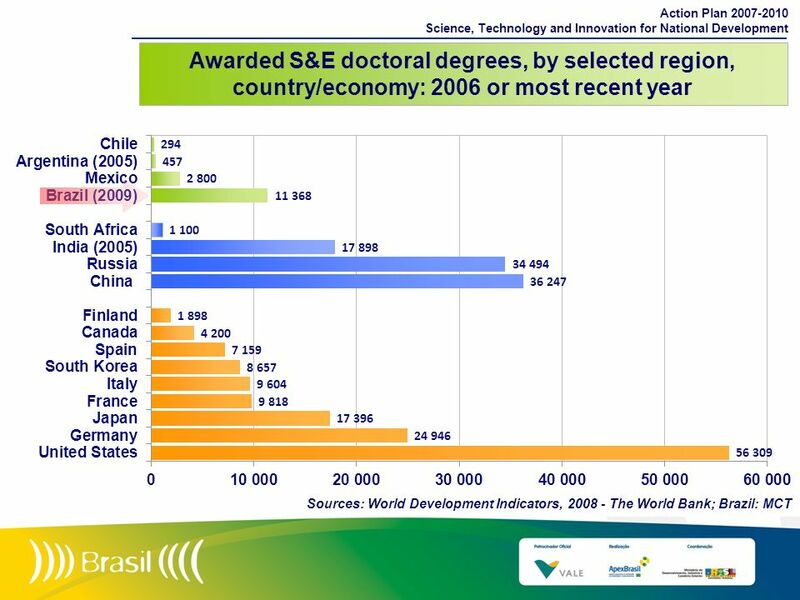 MINISTERIO DE EDUCACIÓN Education for the 21st: Finance and a new architecture to confront the challenges of quality, equity, and greater opportunity.